(Fall - tcha) WELCOME TO THE CLAN MACGILLIVRAY WEBSITE! If you have any information regarding Clan MacGillivray that you would like to share with others, please visit the Guestbook area and post your message there. Click to View or Add Event. 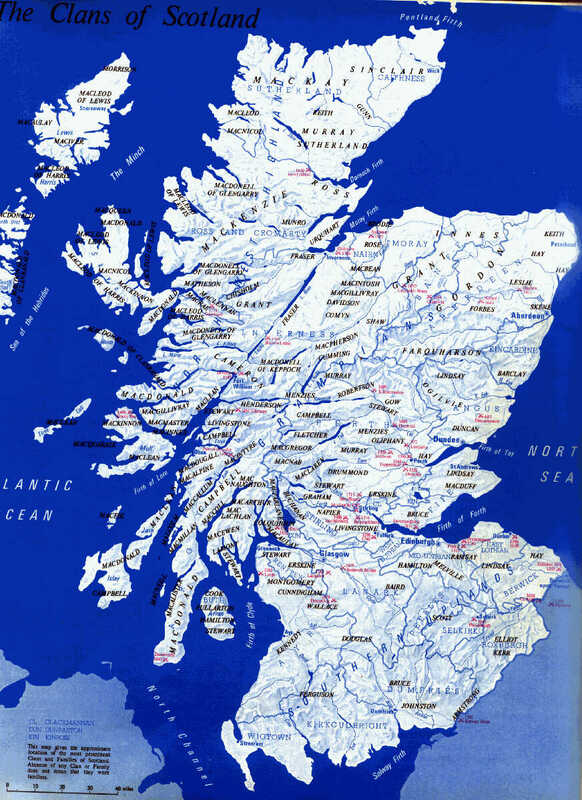 Clan MacGillivray Events Worldwide: Click to View or Add Event. Extensive research by Jane S. Mcgillivray on the Macgillivrays of Dunmaglass. The research has now been published and additional information is available through this link. A new account of the Clan MacGillivray by an author who, with George B Macgillivray was co-author of "A History of the Clan MacGillivray" published in 1973. The main purpose of this web site is to inform fellow clan members of the genealogical assistance available to them, almost all of which is free. 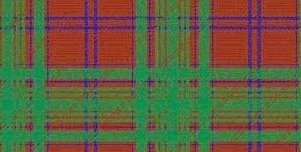 Much of the basic research into our clan has been done by Roy McGilvray (Clan Shenachie). A book about Space, Time, Spirit and Ceremonial Architecture in Indigenous America. In this book, Allan MacGillivray III opens the doors to these amazing worlds of the past. From the desk of Romance Author Donna McGillivray. All contents © 1997, 1998, 1999, 2000, 2001, 2002, 2003, 2004, 2005, 2006, 2007, 2008, 2009, 2010, 2011, 2012 McGillivray.US, All rights reserved. Reproduction in whole or in part is strictly prohibited without prior authorization. All trademarks and images are property of their legal owners.